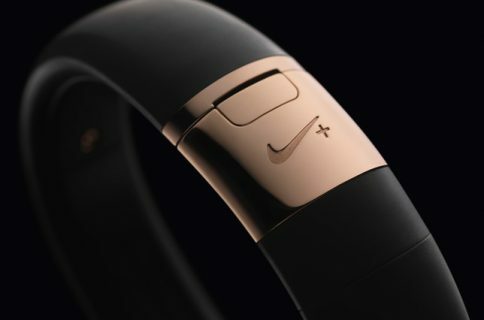 A new job ad discovered on Apple’s website Thursday has pretty much confirmed that the firm is working on and testing some kind of a health and fitness related wearable device. It’s the first semi-official confirmation of the rumored iWatch project if I ever saw one. I’m not sure if this is an unintentional slip up and why Apple would want to make this particular call for job applicants public. Apple has published a job listing on its website seeking physiologists and engineers to run tests related to health and fitness data. 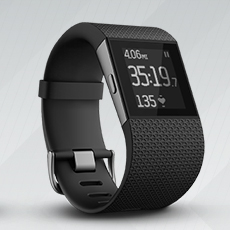 This job will require the employees to “design and run user studies related to cardiovascular fitness & energy expenditure, including calories burned, metabolic rate, aerobic fitness level measurement/tracking and other key physiological measurements”. Experience with exercise testing – how to conduct, interpreting results, determining when to halt testing, etc. Ideal candidates have knowledge about the physiological effects of exercise and will know how to prevent inaccurate readings of heart rates and other data. Apple underscores the candidates will need to apply relevant knowledge to the “design of products and their testing/validation through user studies”. Conveniently, the same author recently claimed that top Apple execs are meeting with the United States Food and Drug Administration (FDA) to discuss unspecified medical applications. Prior to being sold in the United States, health related devices must receive FDA approval. 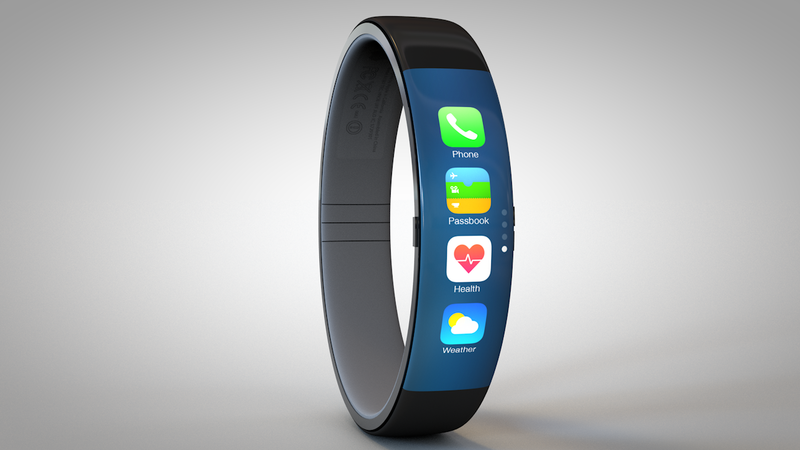 The iWatch is believed to be laden with a host of biometric sensors. 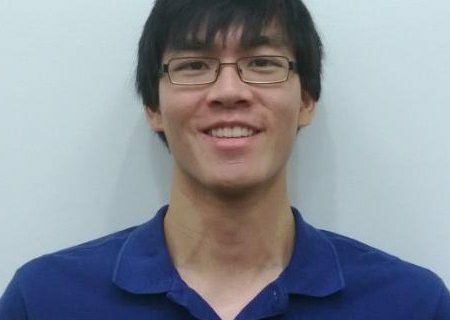 Over the past few weeks, it’s been discovered that Apple added a number of A-players to its hardware and software iWatch team, including sleep researchers, medical device experts and biosensing engineers. The iWatch is said to read and analyze a user’s blood and glucose levels, monitor health-critical data such as heart rates and breathing, and more. These health and fitness tracking features will reportedly work in conjunction with a new application in iOS 8, allegedly called Healthbook. Recent hirings of world-class wearable experts suggest to me that the iWatch hardware and software is still being worked on. If that’s the case, the device may not be ready for introduction this year at all. By the way, does anyone believe this gig is a 40 hour a week job, as the ad indicates?